If every there was a holy grail, this would be it. If only there was a way to consistently hire top performing sales people!! Well I’d love to say I’ve got the silver bullet for you … but I think you’d know I’d be lying. What I have got though, are some juicy tips and tricks shared from recruiting veteran Kristen Harcourt. Kristen is a senior consultant with The McQuaig Institute. The McQuaig Institute are leaders in the field of profiling and assessments with respect to recruiting. While The McQuaig Institute can and do help companies assess a variety of roles, their grass roots and expertise is with sales people. 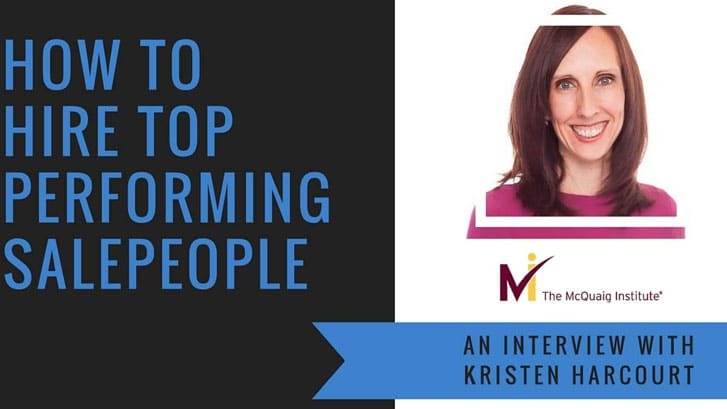 In this interview, Kristen shares with us the ‘tells’, tricks and tips on finding, filtering and identifying top performers. 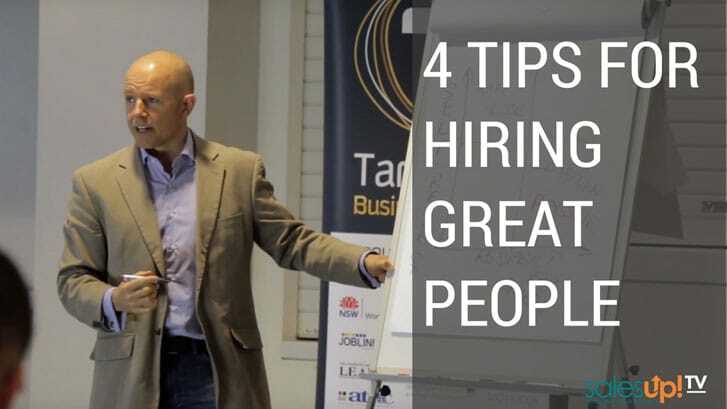 The whole interview is 37 minutes long and it is packed with gems to help you find the sales people you are looking for. Enjoy the listen. Please share your thoughts and ideas on the content of the interview below, we’d love to hear your take. And…if you want to take this podcast on the go and have a listen later, you can! 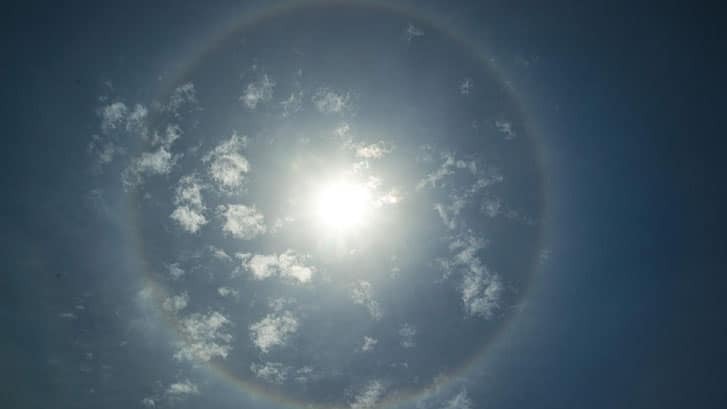 Right click the link HERE and save it to your device.